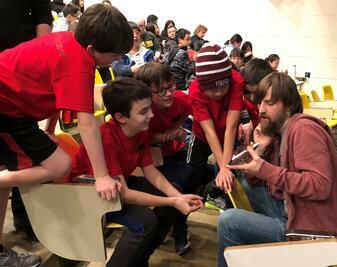 The High School Math Circle hosted the Canadian Open Math Competition (COMC), the Canadian counterpart of the American Math Competition AMC), at BASIS Independent Silicon Valley. 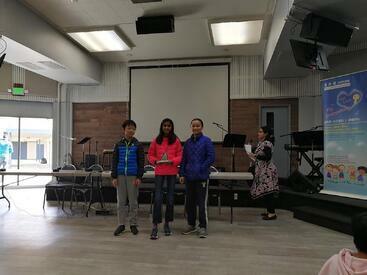 25 students, including circle members and non-members participated in this competition. 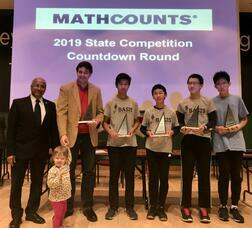 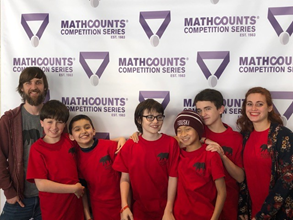 17 of the 25 BASIS Independent Silicon Valley COMC participants earned Performance with Distinction Certificates and seven of our students qualified for higher level national competitions.